Tullibardine 1952 is the oldest expression released by Tullibardine. 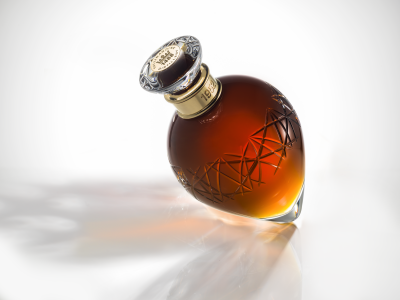 The 60 year old whisky, is one of the rarest and most expensive single malts in the world. 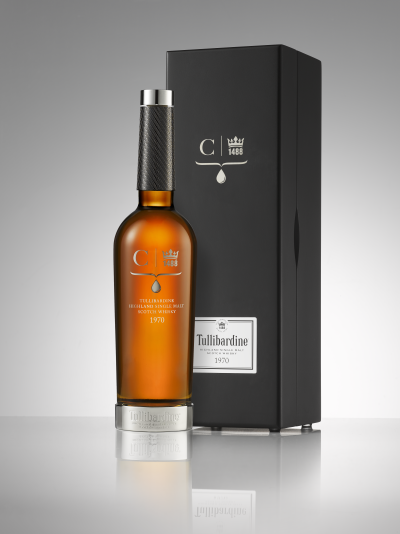 Finished in sherry casks, the 1952 has an enhanced maltiness that reflects Tullibardine’s signature flavour profile. Casked for six decades, the whisky is encased in a bespoke Baccarat crystal decanter and presented in a wooden presentation box. 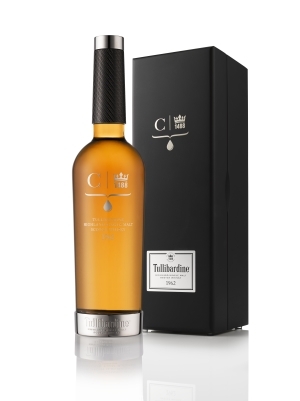 Tullibardine 1962 is the latest single malt to be released in the exclusive Custodian’s Collection. Matured in American Oak casks for 52 years the expression is the contents of the last two casks of rare single malt to be distilled on the 27th of December 1962 at the distillery. On the nose delicate floral aromas are reminiscent of the heather in bloom on the surrounding Ochil Hills. The addition of water reveals layers of citrus fruits and pineapple with subtle aromas of desiccated coconut. Fresh malty flavours are evident on taste evolving into delicate allspice and subtle dark chocolate to finish.